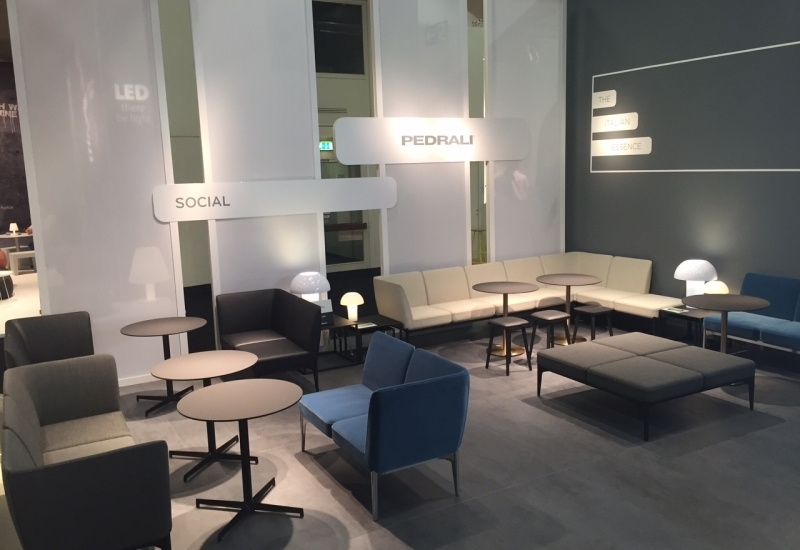 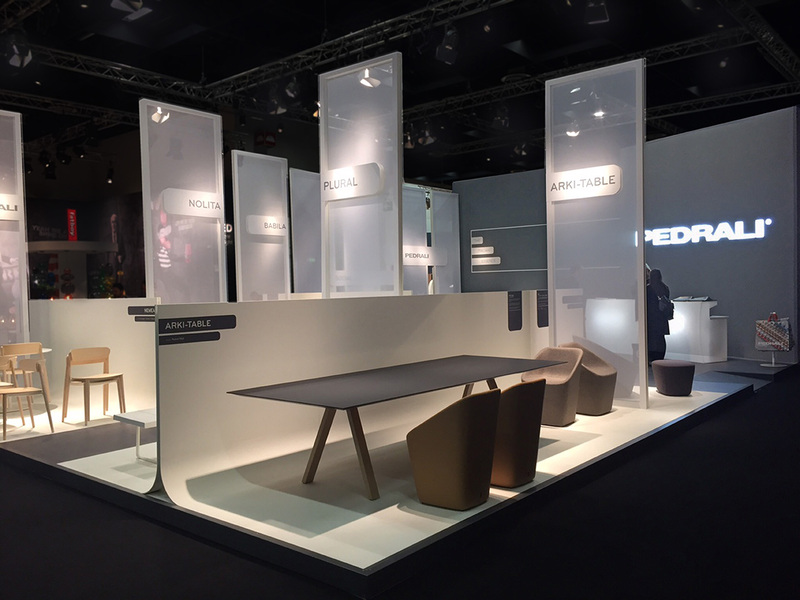 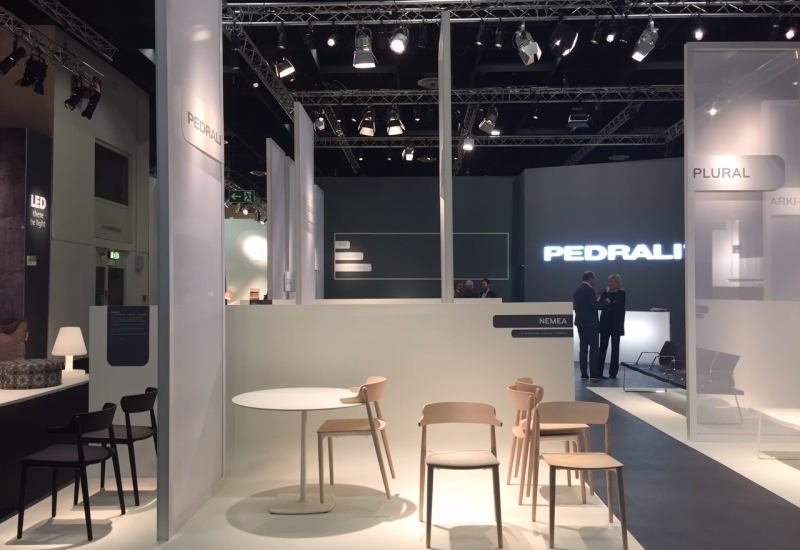 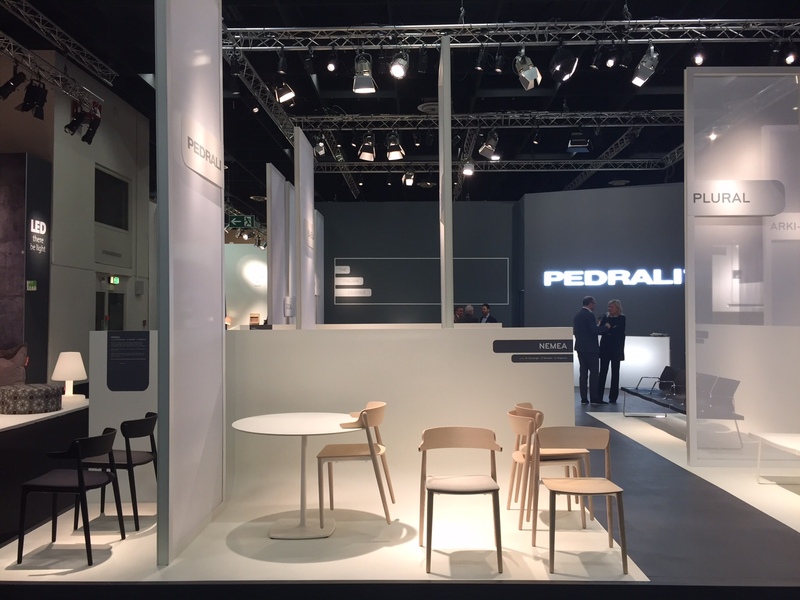 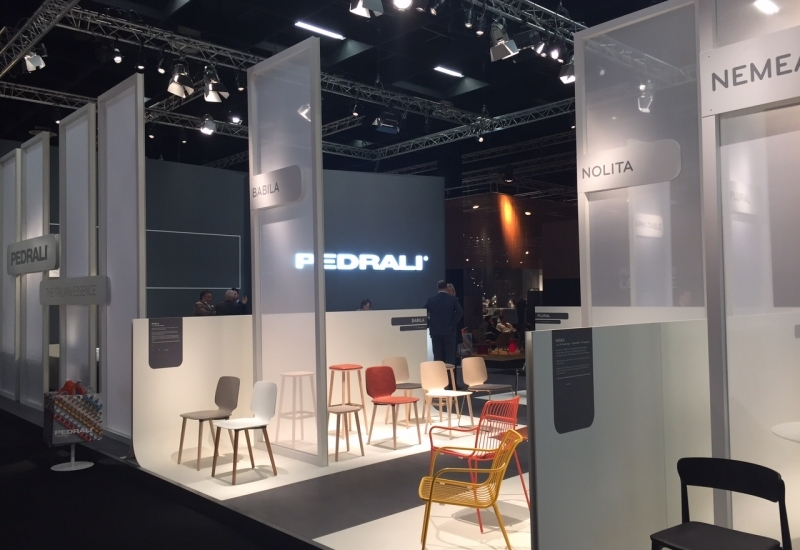 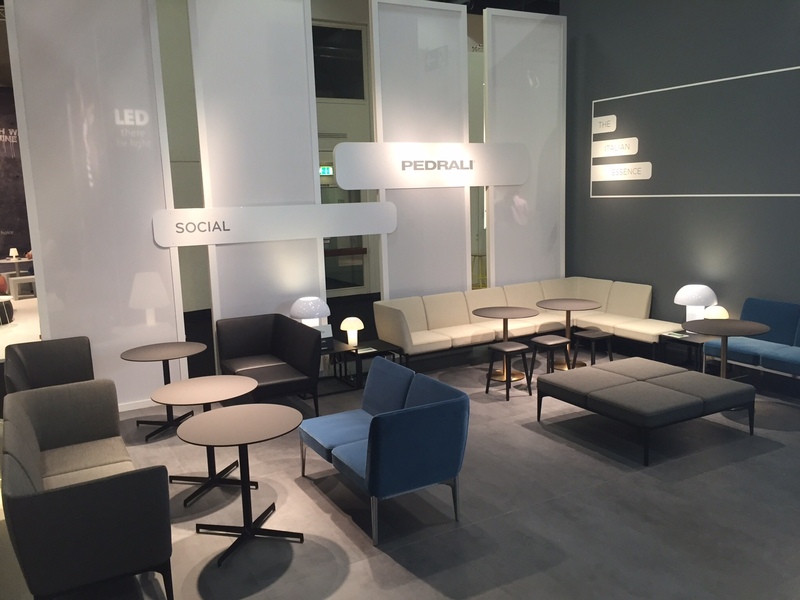 IMM Cologne /January 2016 / Pedrali S.p.a.
IMM. 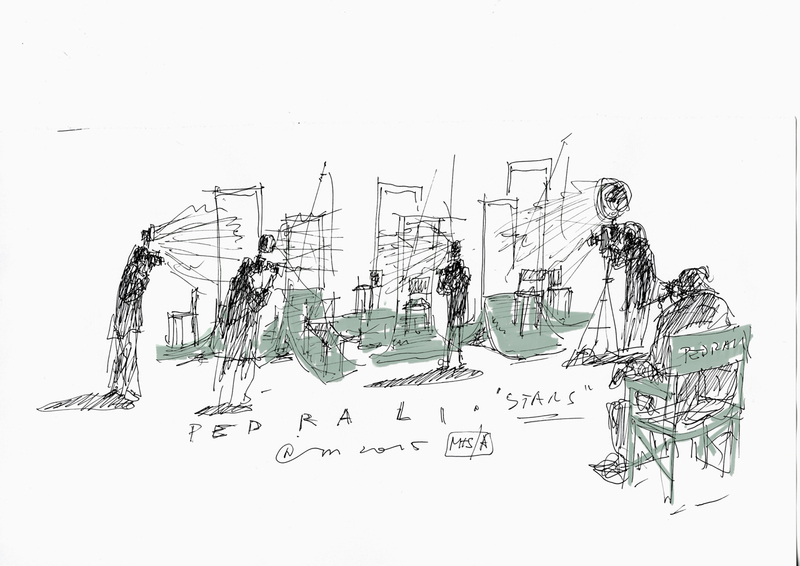 Cologne /January 2016 / Pedrali S.p.a. 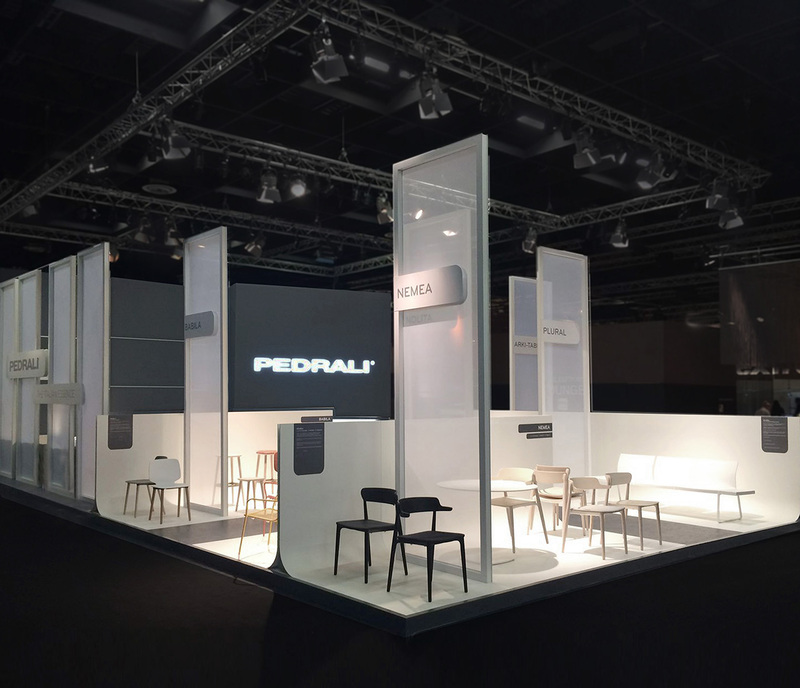 The set up designed by Migliore+Servetto Architects for IMM Cologne 2016 transforms Pedrali stand in a photographic studio. 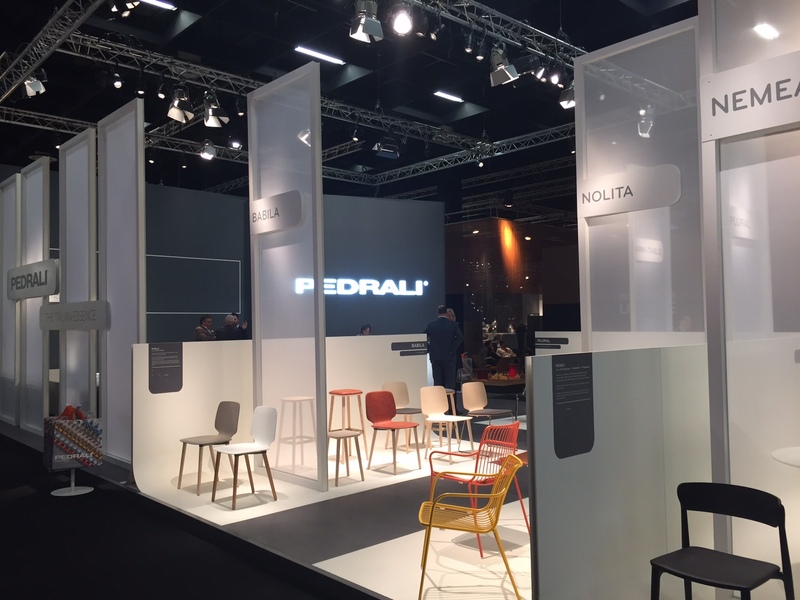 The products, placed in a full white limbo, are the subjects of different shots, pinpointed by transparent, high and light frames which guide the visitor in the heart of Pedrali’s world, providing details about different product types. 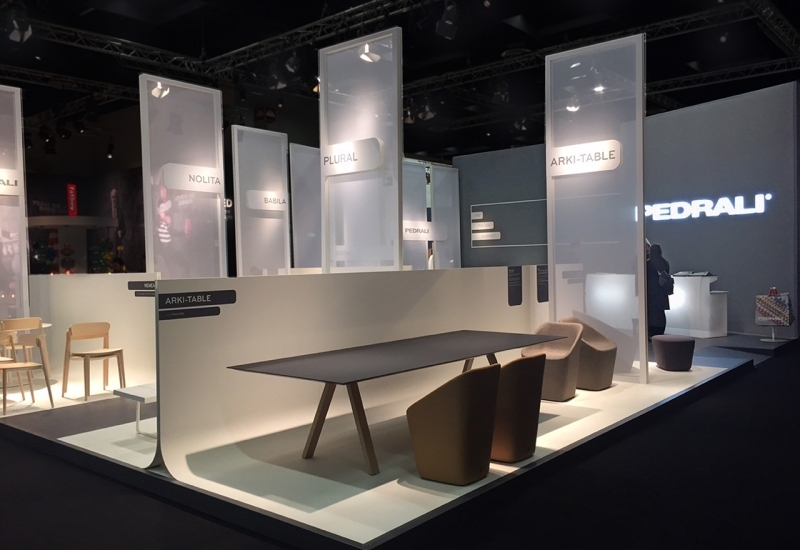 An ambience characterized by transparency and criss-crossed perspectives to focus on the products within a welcoming and intimate area.